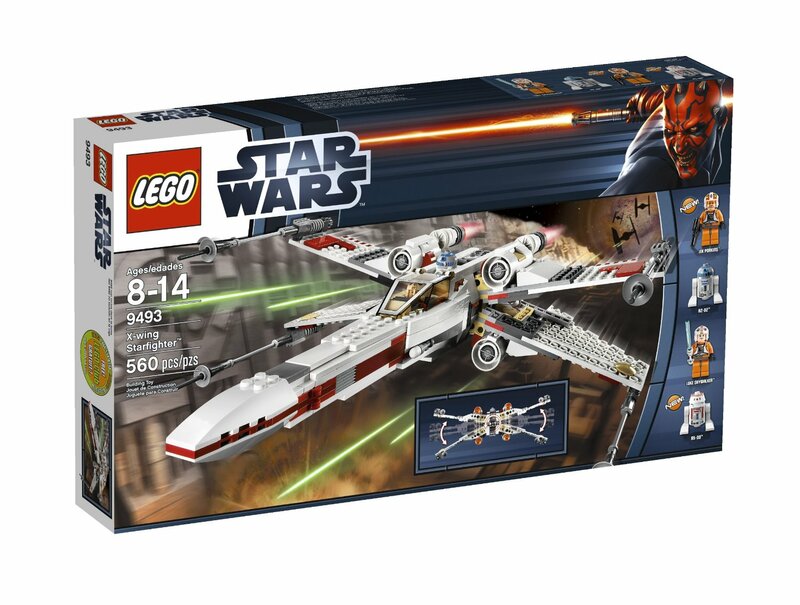 Amazon.com has LEGO Star Wars X-Wing Starfighter 9493 for $38.79 with free shipping. 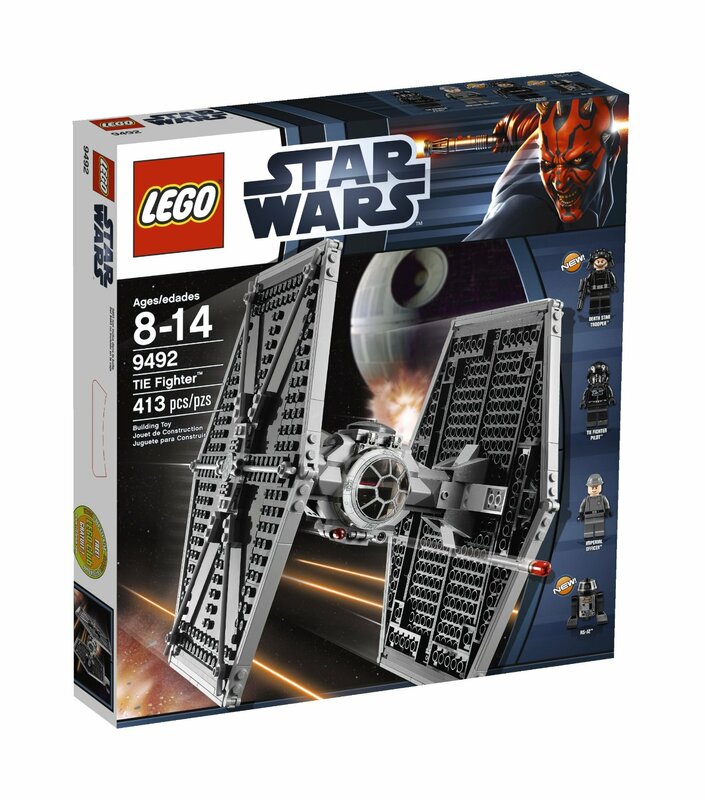 Amazon.com has LEGO Star Wars Tie Fighter 9492 for $35.99 with free shipping. 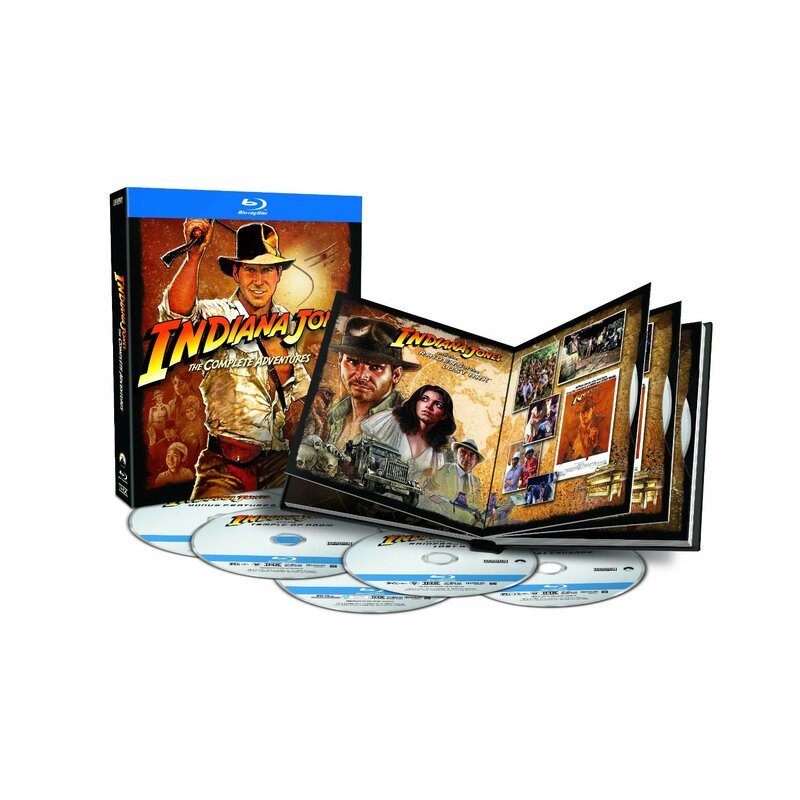 The Indiana Jones Set Blu-ray is available for $32.99! Having enjoyed every one of the movies to a varying degree (yes even Indiana Jones and the Kingdom of the Crystal Skull Blu-ray ). Remember the benefit of Indiana Jones Set Blu-ray is that you’ll have the video in 1080p but get the best Audio available for the movies with DTS-HD 5.1. 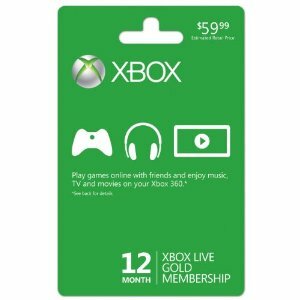 Check out Ralph Potts review of the collection! For those that aren’t aware, the Indiana Jones Set Blu-ray release will be the first time that Raiders of the Lost Ark, Temple of Doom, and Last Crusade will be available on Blu-ray. While the DVD releases have been popular the Blu-ray release should be spectacular! I can’t wait to hear the Raider March in exceptional DTS-HD quality while seeing the 4K provided imagery for the current standard of High Definition video. If you’ve moved over to iTunes and no longer want physical media you can get Indiana Jones Set on iTunes for the HD version (1080p and Dolby Digital 5.1). The iTunes version quality is quite good and only slightly lower in quality specifically when comparing the Audio available (DTS-HD vs Dolby Digital).